This charming self-contained cottage is located in the exclusive beautiful suburb of Herne Bay. Separate from the main villa, with its own private entrance and keypad gate. 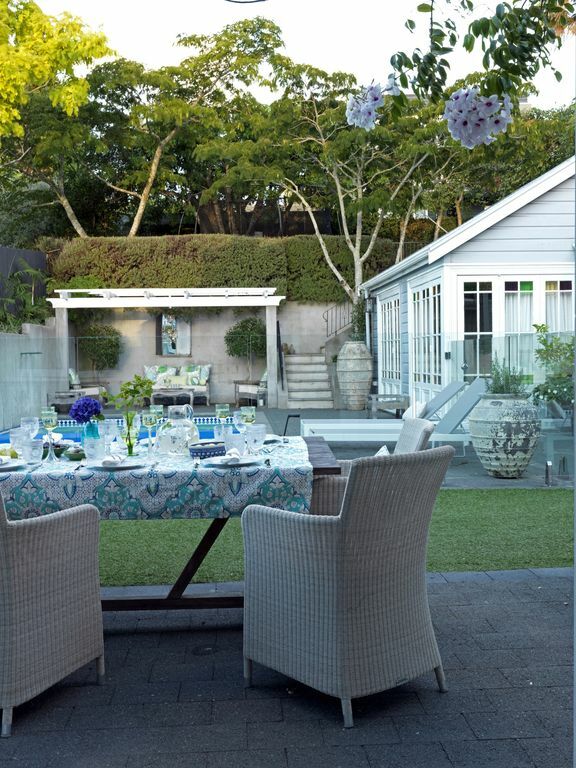 The house has a pool and garden with two outdoor seating areas perfect for alfresco drinks or dining. The established garden is bathed in all day sun and has a romantic easy feel about it. A perfect place to stay while you discover Auckland. Please use as you wish. Washing powder and fabric softener provided. Street parking, plenty of spaces available. Small kitchenette with microwave, kettle and toaster. Wine glasses, glasses, cups, mugs, plates and cutlery all provided. Alfresco poolside dining in two areas of the garden. We loved staying here. The location is private and secluded. Everything we needed was provided. There are lots of shops and cafes nearby. Getting to the city is easy on the frequent bus services. Our host was welcoming and helpful. We loved our stay at Grove Cottage. Such a convenient location to explore Auckland. Close to local restaurants and shops and Ponsonby Road. Walking distance to lots of little beaches and exploring this beautiful area. It was wonderful after a day of sightseeing to come home to our lovely cottage and pool. So relaxing! Clare was a wonderful host who made sure we had our privacy while also being available to give advice, organise Ubers and even share a glass of wine with us.